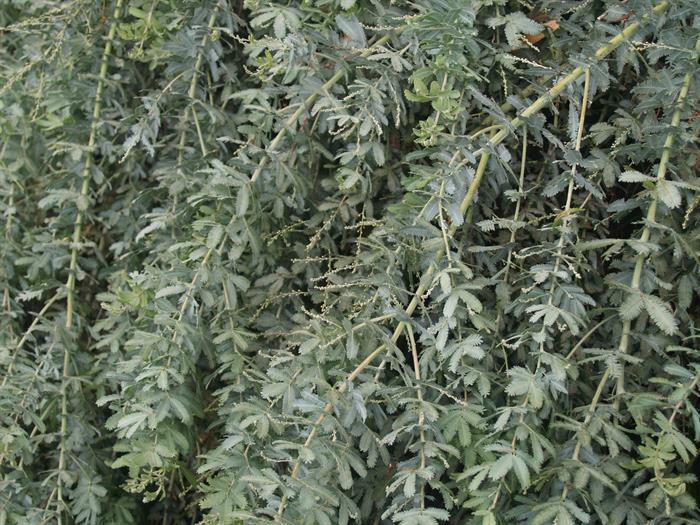 Evergreen, small, fast-growing dense tree, 5-8m tall, with feathery silver-grey foliage and profuse golden-yellow ball flowers in late winter or early spring. Long-lived compared to most Acacia species. 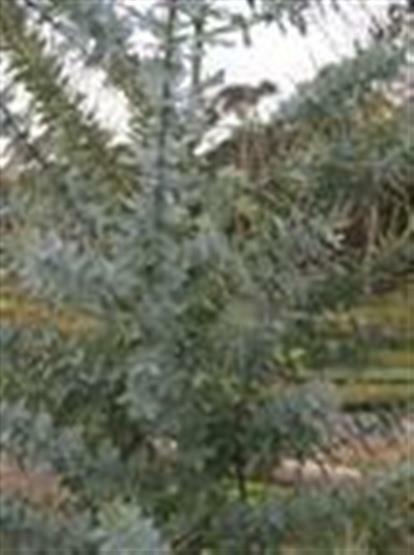 Attractive small specimen tree( shrub ); often used in Australian native gardens, roadside plantings and rehabilitation sites. Attractive to birds and bees; fixes nitrogen in soil. Can be an environmental weed in areas outside its natural range. Hardy tree that prefers full sun and well-drained, moist to dry soil. Tolerates medium to heavy frosts when established but needs frost protection when young. Fertilise lightly with blood and bone when planting. Propagate from seed; immerse seed in just boiled water and leave for at least 12 hours. Fertile (swollen) seeds must be sown immediately. Plant seedlings into the landscape when they are at least 15 cm tall. 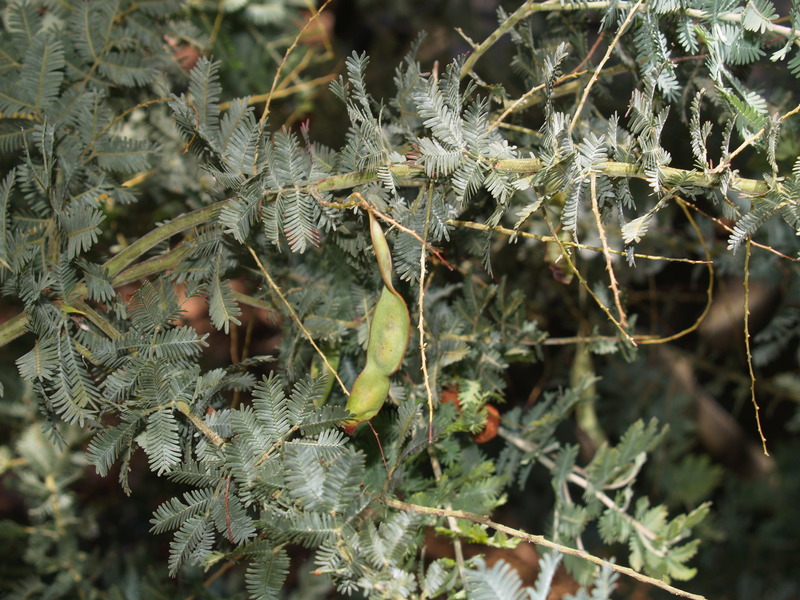 A. b. prostrate form: growing to 50cm tall with a spread of 4m.